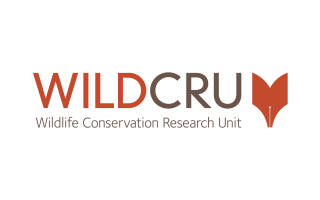 Since 1986, WildCRU has grown to be one of the largest and most productive conservation research institutes in the world. The over 50 researchers working there have been drawn from more than 30 countries and their projects have a similarly international reach, ranging from the Scottish Highlands to Mongolia, West Africa and Borneo. WildCRU is part of the University of Oxford, within the Department of Zoology.